Located in St. Cloud, Minnesota, Eich Volkswagen is a premier Volkswagen dealership committed to helping local drivers make the most of their driving experience. One way in which we strive to achieve that is through our top-of-the-line auto finance center, which offers a wide selection of Volkswagen financing opportunities for St. Cloud, MN drivers. With the decades of collective experience and extensive connections held by our auto financing experts, we’ve been able to consistently match our customers with low auto loan rates and secure low monthly payments. Our bad credit financing services will also help to ensure adequate financing even for those with sub-par credit scores. Whether you’re looking for a low-rate auto loan or an affordable Volkswagen lease, we’ll help to make it happen. Top-quality Volkswagen financing in St. Cloud, MN is just a stone’s throw away; contact Eich VW today to experience the quality of our services first-hand! When you have access to the Volkswagen financing services available at Eich VW, you have the power to get behind the wheel of any of the stunning Volkswagen vehicles in our lineup. Whether you’re commuting down I-94, dropping the kids off at school, or exploring the Sherburne National Wildlife Refuge, you can count on our Volkswagen vehicles to go above and beyond. 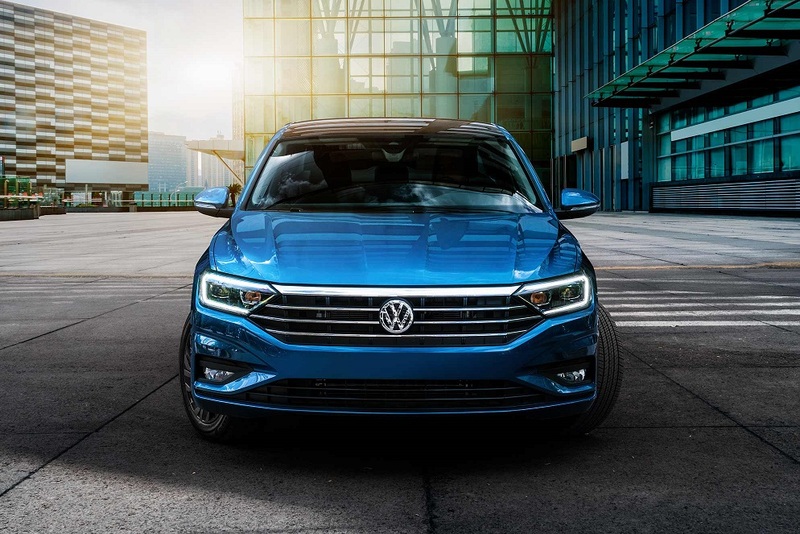 Our selection includes Volkswagen SUVs like the spacious Volkswagen Atlas and athletic Volkswagen Tiguan, as well as economical, urban-focused vehicles like the value-packed Volkswagen Jetta, the sleek Volkswagen Passat, and peppy Volkswagen Beetle. When it comes to versatility, the award-winning Volkswagen Golf SportWagen is tough to beat, while the Volkswagen Golf GTI fuses thrilling performance with next-level practicality. With the Volkswagen financing services available at our finance center, any of these outstanding vehicles can be yours! Eager to get started? Submit an auto financing application today via our website or give us a ring to get in touch with an Eich VW representative. If you have any questions about our Volkswagen financing or Volkswagen lease opportunities, don’t hesitate to call our sales line or swing by in person at our Volkswagen dealership in St. Cloud, MN. We hope to see you soon and we look forward to helping you finance your next vehicle!